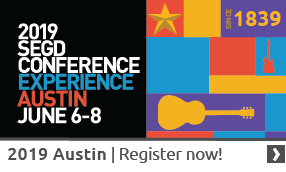 On April 27th, SEGD will be attending the annual AIGA Student Portfolio Review, held at Adobe's HQ in Lehi, Utah. We will be meeting individually to review student work, offer critique and meet with the next generation of upcoming Utah Designers! The Salt Lake City Library has an amazing, free, resource that most people don't even know about. The Creative Lab is filled with tools to help you make your next project, and best of all...it's totally free to use once you've done the training. 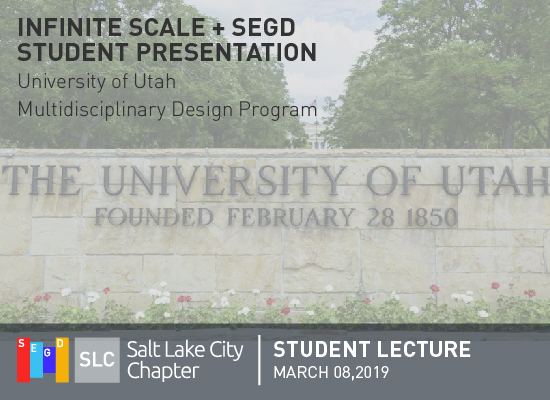 SEGD SLC invites you to join us for this training. You will get a look at all of the capabilities of the lab, including 3D printing! 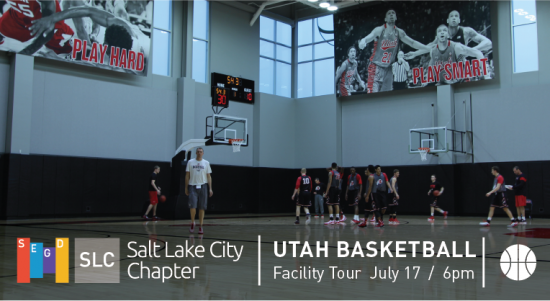 Space is very limited, so sign up early! Read more about the Creative Lab on the SLC Library website here. On March 8th, we were invited to introduce a multidisciplinary design glass to the world of EGD. The class was an introductory class focusing on design process + general studies. We used case studies of work done by local Studio, INFINITE SCALE, to review their process + talk about how a more generalized design process applied to some of the biggest permanent projects and event work done in North America. We also took the opportunity to Introduce SEGD to Students to raise local awareness, talk about some of our initiatives and invite them to the conference. 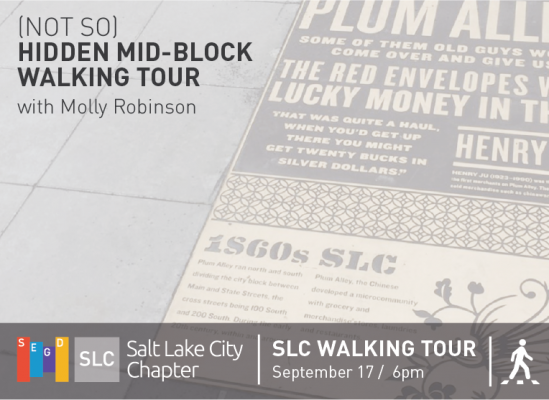 Please join SEGD SLC on Monday, September 17th for a walking tour exploring Salt Lake's mid-block passages and activations. Our walk will be led by Molly Robinson, Planning Manager with Salt Lake City's Planning Division, who has been involved in the conception and execution of many of the City's efforts to break down our notoriously large blocks into smaller, lively, and densely packed urban experiences like the recent revitalization of Regent Street and Plum Alley. We will start our tour at Exchange Place & Main Street, outside of Maxwell's. From there, Molly will lead us on a route that explains the challenges of our large block size, and the importance of our midblocks. Click here to RSVP. We hope you can join us! For a little more background on why the City’s blocks are so large, listen to 99% Invisible's episode, "Plat of Zion."